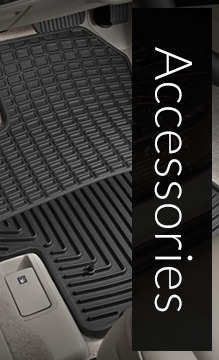 Brave the elements in style with a set of all-weather floor mats. 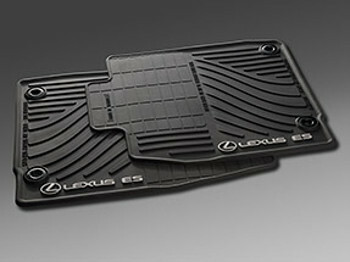 * Constructed from a high-quality thermoplastic polymer, these lightweight and durable all-weather floor mats help protect the original factory carpet of your ES while their distinctive ribbed channel design helps contain moisture, dirt and other debris. Easy to clean, the mats feature a nibbed backing as well as quarter-turn fasteners on all mats to secure them in place. 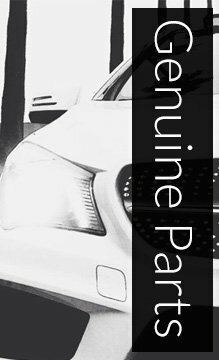 Front mats feature Lexus ES logo..